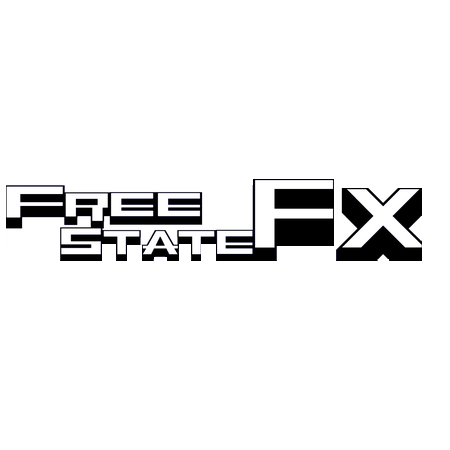 The Free State FX FSFX108 is a 5U adaptation of the highly popular Ornament and Crime Module, an insanely powerful, multi faceted and multi-purpose module that can be the beating heart of a modular system. At its core, the FSFX108 is based around a group of four trigger inputs and four CV inputs who’s application can be defined by the incredible array of applications this module can run. Anything from quad tempo sync’d LFO’s and EG’s, to quad quantizers with an LSFR (turning machine) functionality and even more. The software is open source and is continually evolving with new apps and functions being added all the time. The O_c really can be the centre of your system, providing enough clock and CV sources to drive even the most formidable modular system. This 1 unit adaptation by the very talented Jason Fry uses an optimised PCB specifically for the MU format. 5U adaptation of the highly popular Ornament and Crime Module, an insanely powerful, multi faceted and multi-purpose module that can be the beating heart of a modular system.